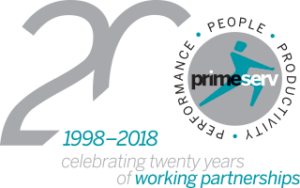 April 2018 saw Primeserv celebrate its 20 year listing on the JSE. At listing in 1998 Primeserv had the distinction of being the most oversubscribed listing in the JSE’s history, a record it still holds today. We’re extremely proud of our long term partnerships with our clients, suppliers, stakeholders and our loyal and committed staff. Together we continue to make a difference every day. The Primeserv difference lies in people, productivity, performance. Always has been. Always will be. Primeserv is a leading provider of integrated business support services focused on innovative staffing and recruitment services, functional outsourcing services, productivity services and solutions, and training and consulting services, through market-leading service excellence. 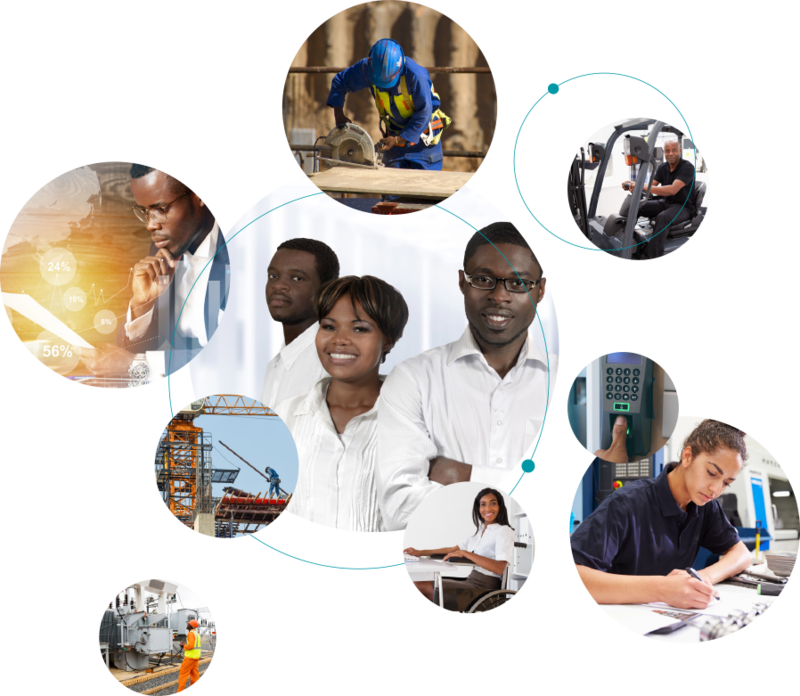 Primeserv has a strong focus on the development of labour force skills through training and learnership programmes, with a particular focus on the youth. Primeserv’s corporate social responsibility and investment strategy is focused on the sustainable upliftment of the disadvantaged sectors of our community. 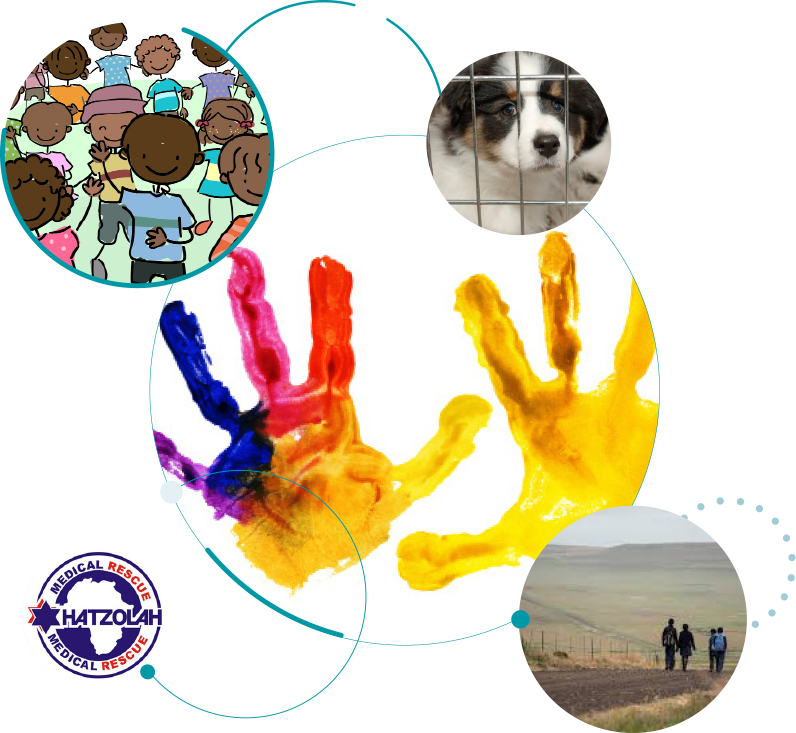 The Group’s primary CSI focus is on youth development – our youth are particularly vulnerable and, their upliftment is critical to the socio economic future of South Africa. 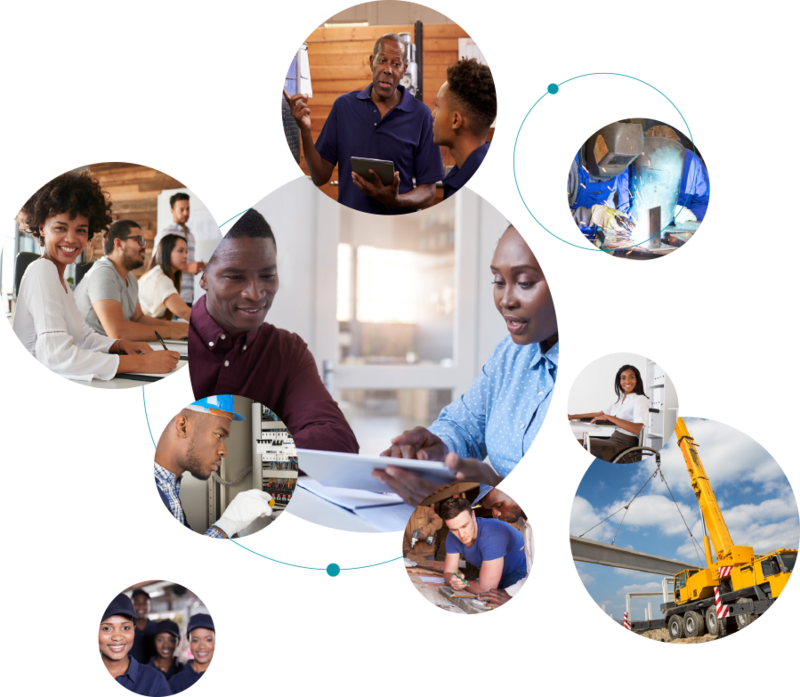 In line with this, Primeserv continues to provide financial, professional and skills transfer support to the Siyakhula Trust which focuses on developing and advancing leadership skills and capability among the rural youth. We also support various youth-based initiatives alongside the communities in which we work. We are continuing to upgrade the facilities and learning materials at Tutukhani Creche and also providing ongoing support for disadvantaged children in informal settlements. Also close to our hearts are other vulnerable elements within our society, namely those suffering ill health and abandoned animals. To this end, we are proud to support Hatzolah Medical Rescue, a community-funded, not-for-profit organization formed to assist existing medical emergency services in the area, which are under enormous strain. We have also funded a programme aimed at assisting community-based animal welfare organisations in their efforts to care for animals in need. This programme is run by dedicated Primeserv volunteers.